Big news! We have a new travel companion! Remember our friend Sol? Our Spanish teacher, Sol, at Yanapuma Spanish School. She’s a great teacher, but Nona and Papa think she has a future in television. Well, no, Sol is not our new travel companion, although I’m sure she would be great company on any trip. The problem is that Sol has a husband, Dennis, and no way he’s waving goodbye to her. Of course, he really isn’t a problem. He’s a nice guy, from Chicago, but I’m getting away from my news. Back to my news. In our Spanish classes, Sol could tell that I was sort of feeling lonely. She’s good a sensing things like that. So, one day, she said to us, “I have a surprise for you, and I think you’re going to like him.” I thought, “Him? I don’t see a ‘him’ anywhere.” Then I could see that she pulled something small and blue our of her purse. When what to my wandering eyes did appear but a smaller than me blue, plastic Jurassic! Wow, that sold me, but Nona and Papa did not say yes right away. 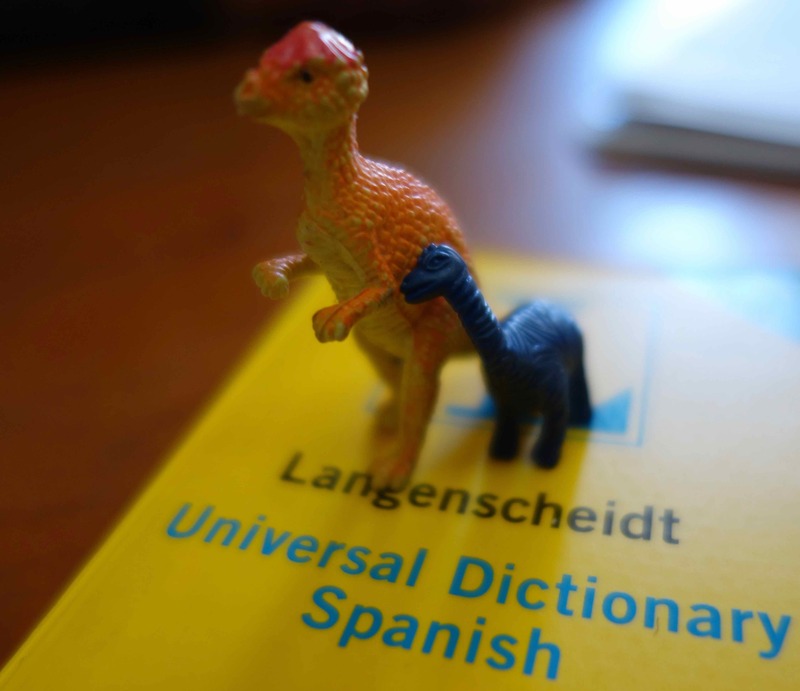 Instead, Papa asked Dino, “Dino, how would you feel about being our traveling companion and translator? You know that you would have to leave Cuenca, you might miss being with Sol and Dennis, and you’d have to share a space in Nona’s purse with Solbit.” After a long pause, Dino replied, “This is my chance to travel, to see the world, and I’m looking forward to an adventure with you.” Geez, he has really good English for a Spanish speaking plastic Jurassic. No sooner had we gotten home than we got another huge surprise, but in a very tiny package. Unknown to us, someone else was feeling a bit lonely for company. Someone from Washington, DC. Remember our friend Jo, the friend we stay with in DC? Well, she wasn’t feeling lonely, and she didn’t come to see us here, but a friend of hers, a little red bird, did. She stays at Jo’s place in Washington, too, and we had met her there. That little bird, a plastic cardinal, flew or was dragged by winds to Ecuador in search of us. She knew we were in Cuenca, but she didn’t know where. She stopped to rest at Pumapungo Park. When she got a drink at the pond, she asked the resident ducks there if they knew where Nona and Papa were staying in Cuenca. Amazingly, they had actually noticed Nona and Papa! The Mandarin ducks told her, “We heard those two old people telling Jan, the Belgian waffle guy over there, that they have a place in Plaza San Franciso, above the Otavalan market.” They told her to just fly up to the plaza and ask someone at the market where the two old gringos in Panama hats were staying. “Si, Señorita, viven alli.” (English: Yes, young lady, they live there. ), and the nice woman pointed to the apartment above the dentists’ office. 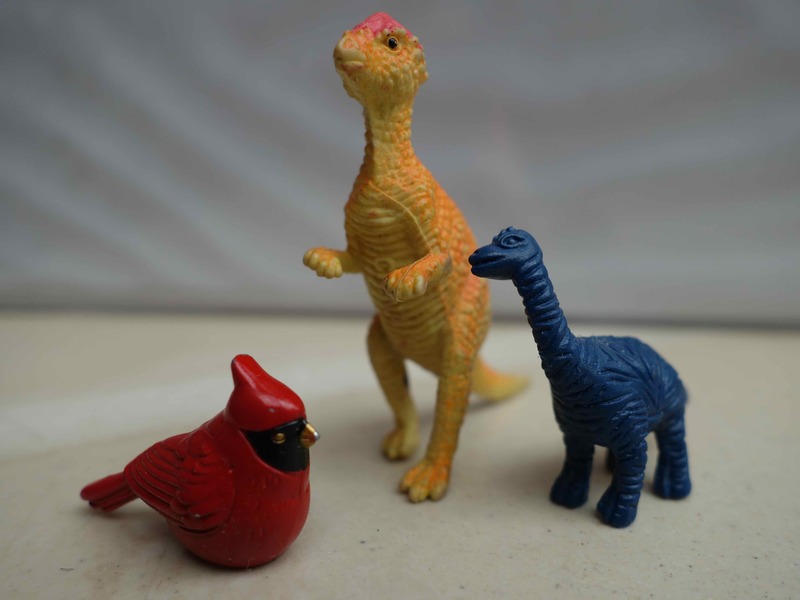 Now, I had two travel companions Dino, the blue plastic Jurassic, and Katy, the plastic cardinal. We’re going to have so much fun on this trip. Red, blue, and orange. We’re all different colors. We’re different shapes. We’re different sizes. We got here in different ways. Yet, we are the same — plastic — and best friends, now. I feel so much better having travel companions like these on this trip. Papa — who always edits my blog posts — said, “Solbit, I wish you could tell Donald Trump what you just wrote for that photo caption. He needs to hear your message.” I asked, “Papa, so who is Donald Trump, and why would he need advice from a little plastic Jurassic like me?” Papa answered me, “Solbit, Donald Trump is a poor soul who has lost his way and who is sowing meanness back home. 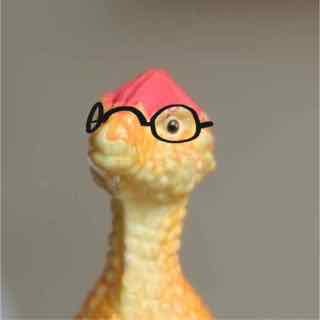 He needs a big dose of truth and wisdom, and that can come from the least likely sources, even from a little, plastic Jurassic like you.” Who knew, huh? 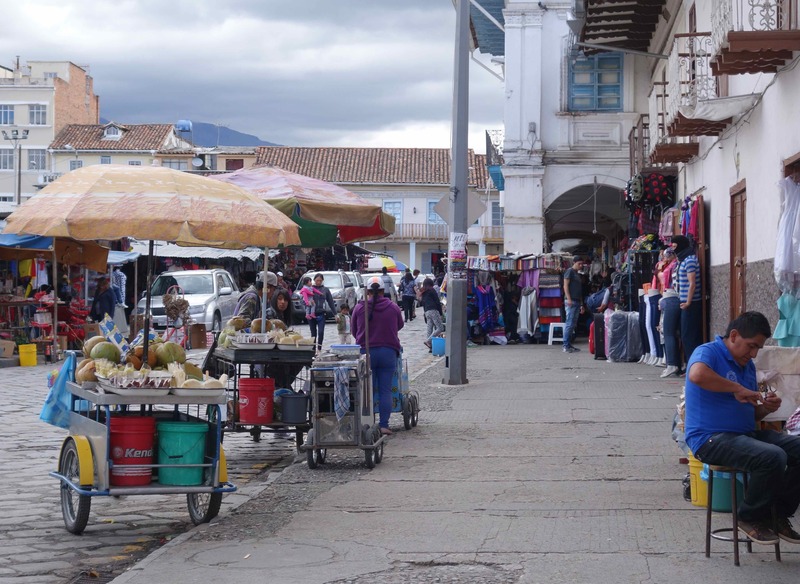 Hey, after 2 wonderful months here in Cuenca, we fly tomorrow to Quito. That’s the big capital city of Ecuador. I have to go help Nona pack, and I have to orient Dino and Katy to how we travel. Fortunately, Nona’s purse pocket has plenty of room for all three of us. Dino had never flown before, so Katy and I — being experienced fliers — will hold his “hands,” really his front feet. Bye! Do you know the difference between these four South American animals: llamas, alpacas, vicuñas, and guanacos? Me neither. Who cares, really? Well, I didn’t, not until I met my first alpaca. That was here in Cuenca at the Pumapungo park. Llama or alpaca? I can’t tell. Others at the park said that this is an alpaca. So, until I find other expert advice, I’ll say it is an alpaca, but Papa says I have to prepare myself to be corrected, just in case my ‘first source” was wrong. Well, sure thing or not, I’m going to say that I met my first alpaca in Cuenca. That’s my story and I’m sticking to it. You’ve probably seen camels, right? In books or in a zoo or in the movies. Well, don’t you think the alpaca looks a little like a camel? That’s because alpacas belong to a family of animals, the camelids. Llamas, vicuñas, and guanacos belong to that family too and look a lot alike, at least to me they do. 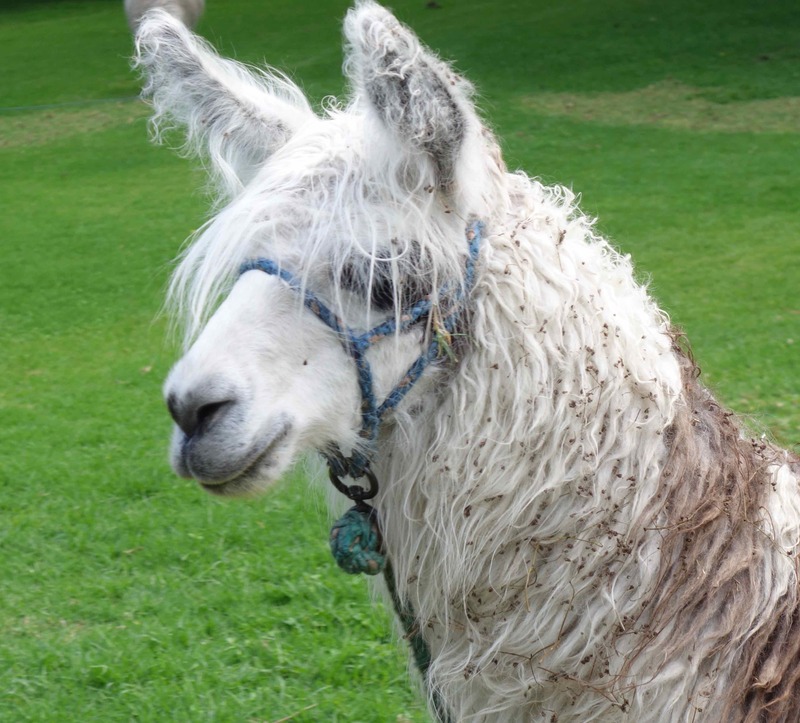 Nona says that we’ll probably see llamas while we’re here in South America too, but, if we do, it won’t be a first for me. Do you remember, we saw llamas at our friend Henriette’s place. Oh, that reminds me, the big llama, the one named Mochamba, spit in Papa’s face! Nona says we probably won’t see vicuñas or the guanacos, because they are wild and live way up high in the mountains. That’s ok, I can look them up on the internet to see them. I just won’t be able to pet them, and, they won’t be able to spit in my face. Also, I met a bronze-winged parrot in the Pumapungo park. He was a prisoner inside a cage and was planning a jail break, from a big cage that held a lot of birds. People come to the cage to stare at the birds in there. He wanted my help. Unfortunately, even if I could steal the key, it would be bigger and heavier than I am. “Sorry, I’m too little to help you with that,” I told him, but I felt bad, because I’m sure he’s homesick. I know I would be. 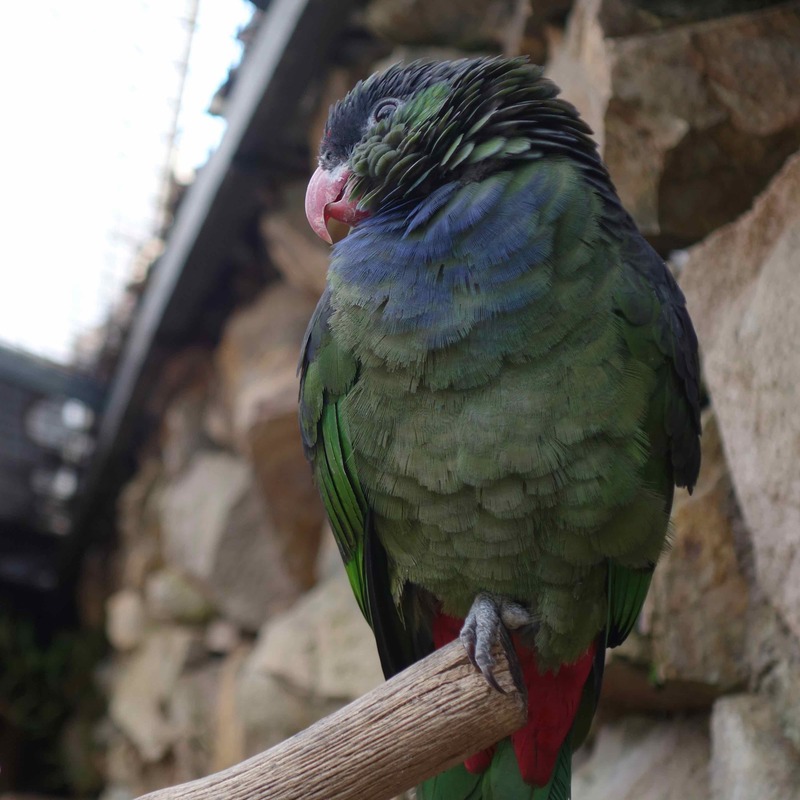 My parrot friend was an adult. Perhaps he had been free in the wild, then injured, then put in this cage or refuge. Oh, you are wondering how could I tell that he was an adult, when I can’t tell the difference between a llama and an alpaca? Well, that’s easy, the sign said that juveniles have white eye rings, and adults have brownish eye rings. So, I’m pretty sure I’m right, look at his eye ring. It’s brownish, right? Nona, Papa, and I heard a lot of clicking type sounds in the bushes. “What’s that?” I asked Papa. 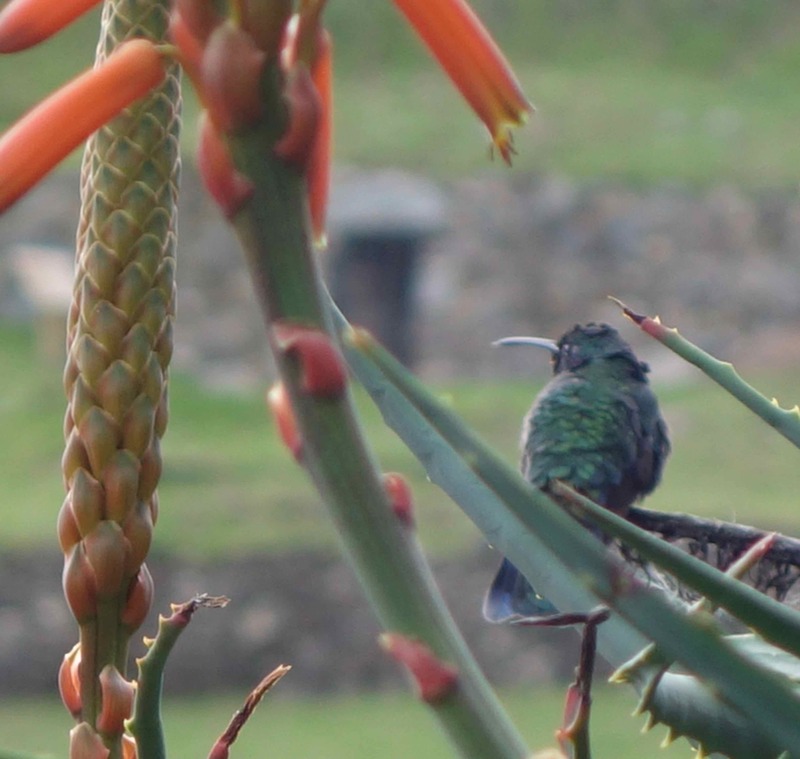 Papa said, “Nona told me that it’s a kind of hummingbird, a big hummingbird, called a sparkling violetear.” You can depend on Nona’s identification of birds, because she always takes a photo of the bird. Then she looks at books and on websites to learn what the experts say the bird is. She’s very thorough. I keep looking for the ‘ears’ on this bird, but I don’t see them. Do you? She has a deep purple-blue spot on her chest and chin. Even though she isn’t orange like me, I think her colors are beautiful. Well, my girl-bias is showing, isn’t it? I just jumped to the conclusion that this hummingbird is a girl because she is so beautiful, so colorful, and, obviously, such a hard worker. You’re right though, this bird might have been a guy. Still, I doubt it. Did you know that, when you are a bird, you have to always be on the lookout for predators? Also, sometimes predators can look like the most friendly and cuddly creatures, for example, a house cat, but they aren’t, if you are a bird. I met one of these predators in this park. She told us that she’s been living here for ten years and loves it. She can go anywhere she wants, and no one bothers her. This picture is proof of that; she’s on the roof of the bird cage. “You know, I’d really like to tuck into one of those bronze-winged parrots for lunch, but I can’t get into its cage. Believe me, I’ve tried every possible way in, but somebody has me blocked,” she confessed to me. “It’s ok, though, because the Belgian waffle guy, in the little shop over there, brings me excellent cat food, and some of the park rangers give me leftover milk. You know milk is called ‘leche’ here, don’t you?” I guess my bronze-winged parrot friend would be in trouble if he broke out of jail and then couldn’t fly home. Our daily walks to places like this always surprise me, because we meet the most interesting and different residents of the area where we live. Also, even though we’re strangers here, everyone welcomes us and tells us about themselves. Traveling to strange places might seem scary, but, really, it’s fun … and educational too. I think I’ve been learning a lot. Maybe better even than being in school! “If I didn’t know better, I would have thought that we are in Ireland,” Papa said to Nona. “Why Ireland, Papa?” I asked. “Because this place has emerald-like color-tones, and brooks (really 4 rivers) trickling by with fish in the streams,” he explained. “Well, I’ve never been to Ireland, as you know, but, if this is what Ireland is like, then take me there one day, too!” I replied. I stood here and tried to imagine one of these style houses on each of the empty foundations in front of me. What a quaint village I would be standing in. 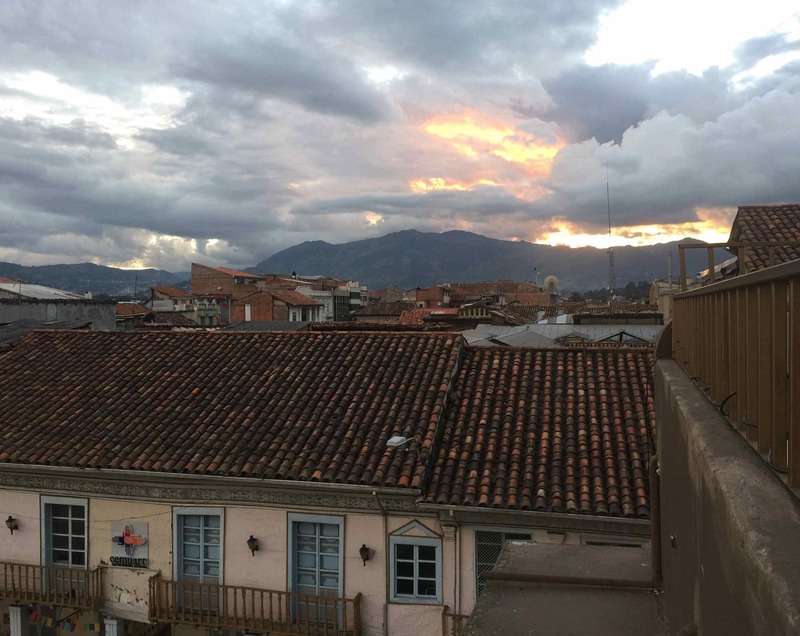 Of course, we were in Cuenca, Ecuador, and we were standing up on the top of the Pumapungo ruins, just behind the Pumapunga Museum that I told you about. The Cañari people created this lovely place and lived here. The Cañari people sure knew how to pick a spot to settle, didn’t they? Beautiful. They called it Guapondeieg. That was an up time. Later, the Inca people took over this place from the Cañari and changed its name from Guapondeieg to Pumapungo. That was a down time for the Cañari, but I can see why the Inca people would want it. Speaking of wars. Then the Spanish came. They and the Inca had another war. There goes the neighborhood, again. Yep, war is not the answer. If we had lived here, every morning, I could have gotten up at dawn and looked down to our village’s agricultural plot, where we grew our own food. What a pleasant view! Eventually, Ecuador became independent of Spain, way back in the 1820 and became a sovereign state in 1830. 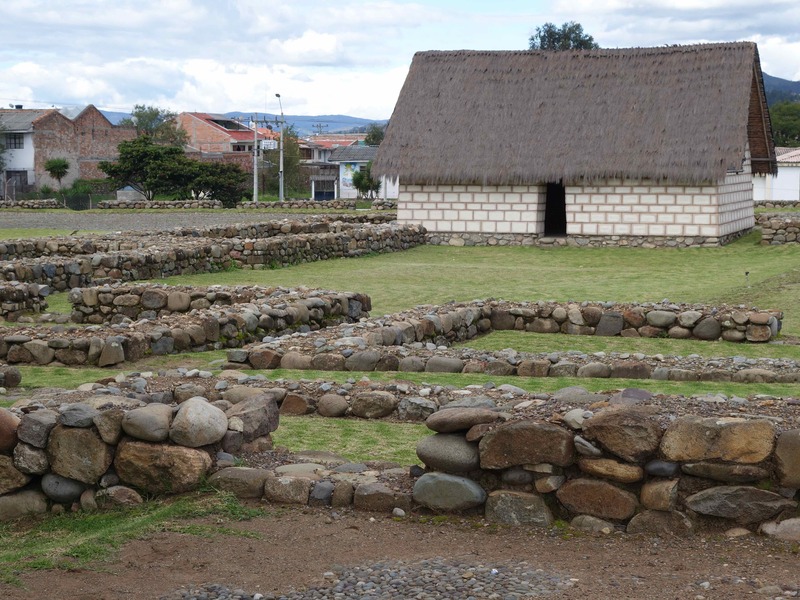 Now, all these years later — centuries later, really — Ecuadorians have done a partial restoration of these ruins to give visitors and idea what it might have looked like hundreds of years ago. The idea appeals to me. How about you? I imagined Nona, Papa, and me taking a break from hoeing and weeding our garden, and we would be sweating and taking in the view of our community’s terraces and up to the top where our quaint white house with thatched roof would have been. 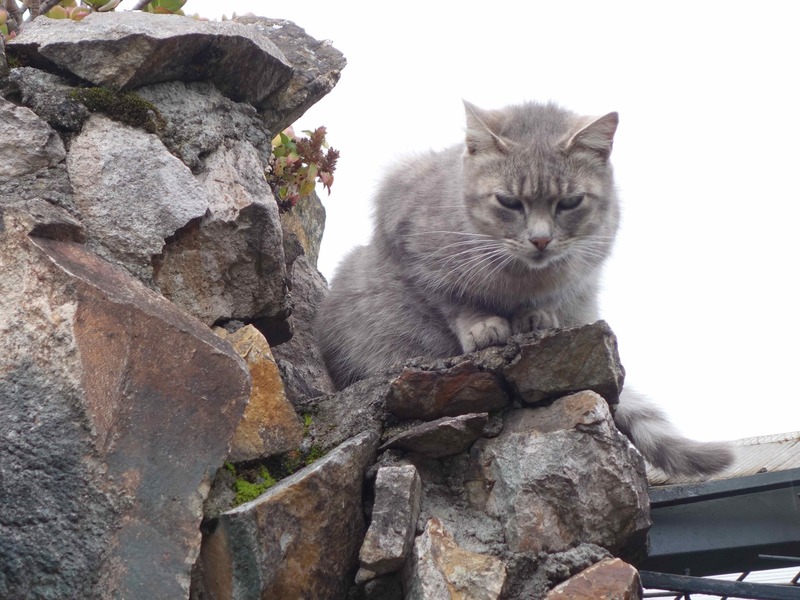 I was standing there lost in my thoughts, thinking all that, when I heard, “Solbit, wake up, let’s go see what’s up there on that terrace.” Nona pulled me out of my day dream and up the hill. We had our ups and downs too. By the time we got up to the terrace, she was out of breath — Papa too — because of the high altitude. 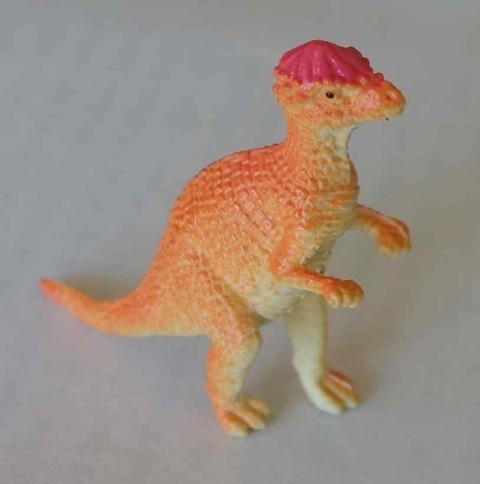 Being a plastic Jurassic altitude doesn’t bother me one bit. Also, being carried up by Nona helps. As we ascended the terraces, we came to an iron gate with a pad lock on it. I stopped and gasped, “Maybe I would have hated it here too! Looks like they locked people up and kept them deep underground. Yikes! Whoa! What’s this? A jail?” I asked. 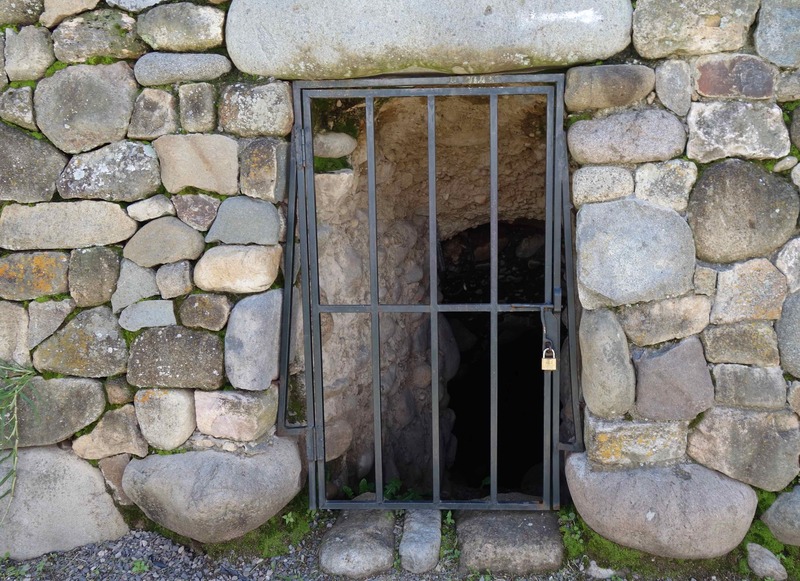 Nona said, no, that it was the entrance to the village’s underground tombs where they would have placed their dead, and where they could go to visit their dear departed ancestors — any time they wanted. Well, underground tombs and visiting dead ancestors does sound better than underground jail cells and visiting prisoners, but I’m not sure I would want to wander deep underground to see dead people all shriveled up and bony, not even to visit dear departed Nona. No, Nona isn’t departed, I’m just speaking hypothetically to make my point that I prefer the open spaces to the confinement of underground accommodations, if you know what I mean. Above-ground cemeteries are ever so much nicer, don’t you think? Still, this Pumapungo site helps me to try to imagine how people lived eons ago, and it helps me to appreciate the nice places where we live today. Fortunately, we haven’t gotten caught up in any wars yet in all the different places we’ve been living. We’ve been all over the world, and, you know, we haven’t bumped into anyone, yet, who says, “Gee, I’d really like to live in the rumble of a war.” Fortunately, as Papa says, peace is possible through peaceful means. We don’t have to have wars. I’m glad that’s true, but I wish it were true for everyone. Solbit: Is It Safe Outside the Museum? WARNING: Better ask your mother if it is ok to read this email from me. It has a possibly disturbing image and information. So, please go ask her first. She may want you to skip this one, or you may want to skip it. Here goes! Remember how I didn’t want to go to the Andes and how, just like Papa predicted, I liked it once I got here? Well, I’m finding all kinds of fascinating things here in Cuenca, a UN World Heritage Site, in the Andes mountains of Ecuador! We had just seen this shrunken head in the museum. That head used to belong to some poor soul, and it had been regular size and attached to a living body. They have about five of these tiny heads on display. “Do you think I’ll be safe going back outside?” I asked Nona as we were getting ready to leave the museum. “Of course, you’ll be safe out there. Why wouldn’t you be, Solbit?” I explained that I already have a very small head and that I don’t want it to get any smaller, and, also, I like my head attached to my neck, and I don’t want it removed. 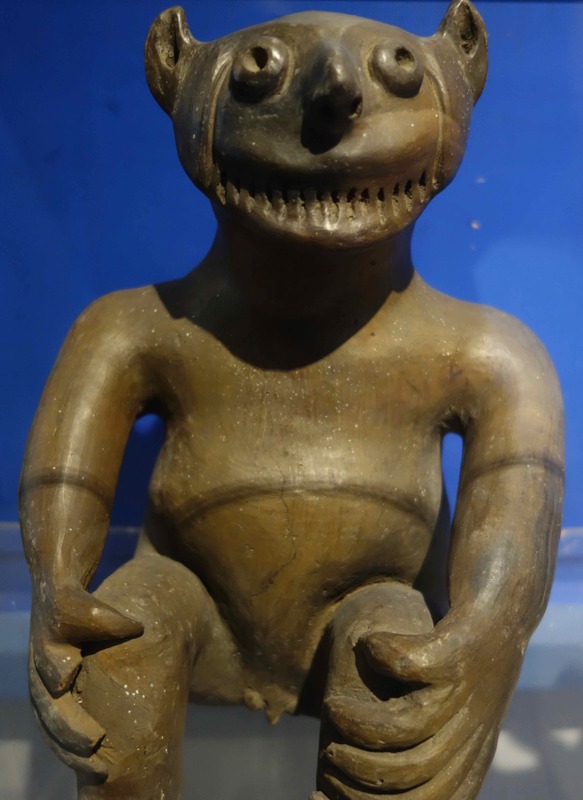 The Shuar, a rainforest people in the northwest Amazon, used to remove the head of an enemy and shrink it! They called the practice “tsanta.” When I first saw this, I checked to make sure my head was still on my neck. It was … and still is. 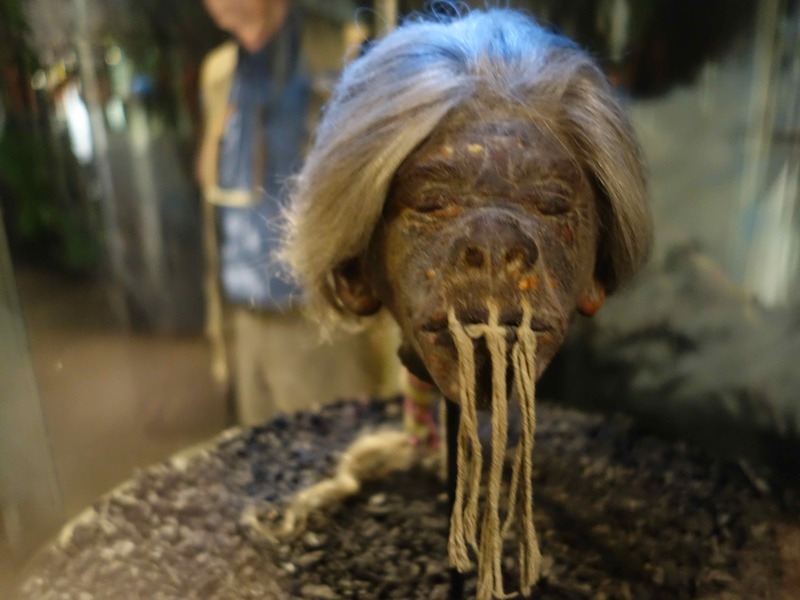 Fortunately, the Pumapungo Museum is big and has a lot of other exhibits without shrunken heads. 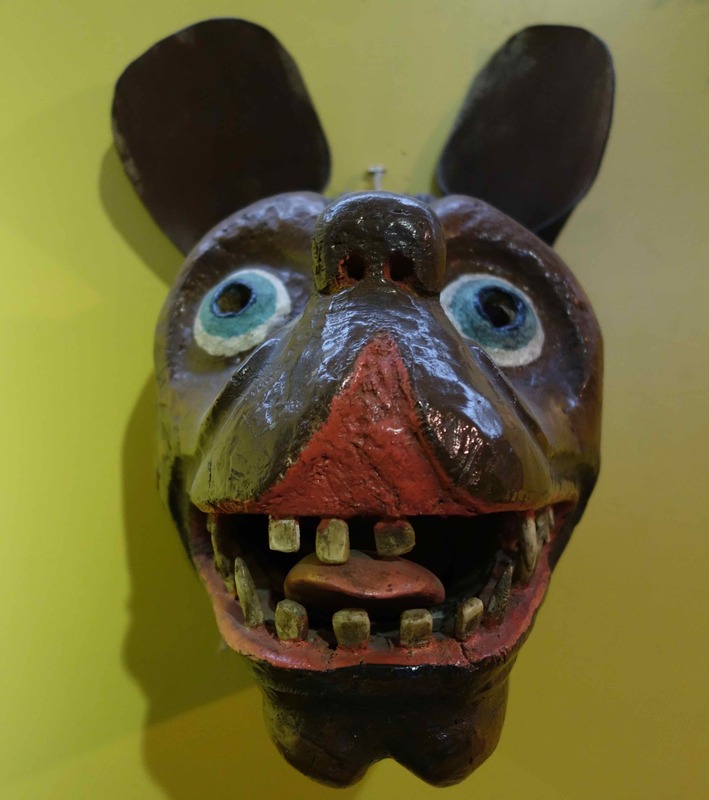 If you like masks and bright colors, then this museum is the place for you. We saw this mask, and, immediately, I had a great idea that would have saved the heads of enemies of the Shura and would’ve saved the Shuar a lot of time and trouble. Actually, this mask gave me two ideas, one after the other. That happens to me a lot. I get an idea, and then that idea gives me another idea, and, the best part is that usually my second or third or fourth idea is even better than the first! Ooops, there I go again. I’m off on a “tangent;” Papa often says, “Solbit, you’re off on a tangent. What is your point?” I need to get back to what I was telling you. Hmm, I forget. What was I telling you? Oh, the idea that this mask gave me. I would pause to let that sink it a bit, and then I’d say, “And, if you accept my offer, then you won’t have to do all that cleaning up after chopping off my head, boning it, and cooking it to make it shrink.” I think that might work, don’t you? I asked Papa about my ideas. He said, “Solbit, you’re on the right track. Just keep letting one idea lead to another, and one day you are going to get there.” Then he wandered off to see another exhibit. When I saw this little fellow, my first thought was, “This fellow has a big mouth.” I meant “big mouth” in a good way. Then I thought, “…and he looks really happy.” The next thing I knew, I was smiling. I guess smiles are catching. I wish, oh, I wish!, that ways of dressing were catching, too. 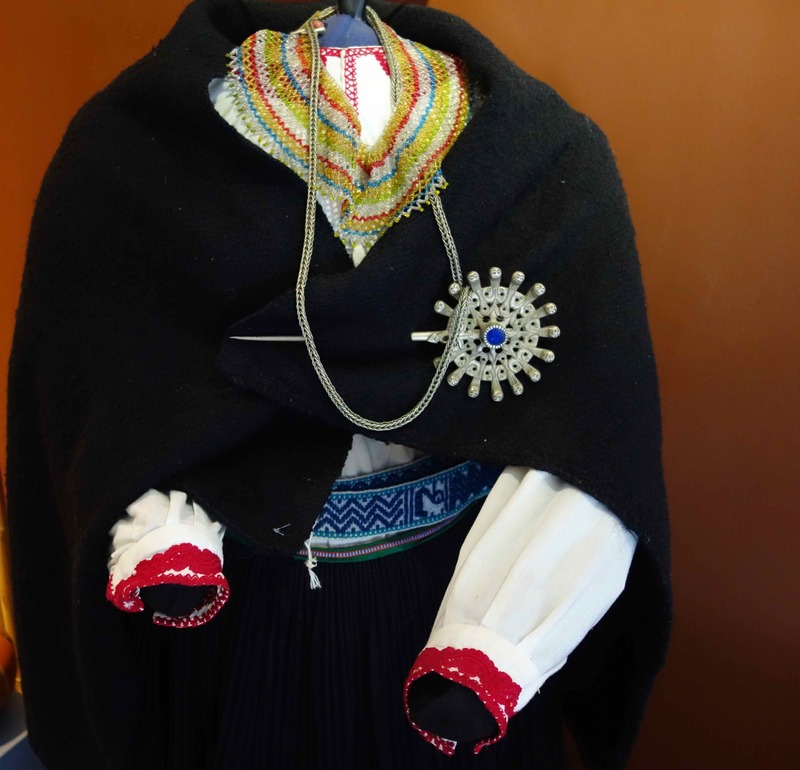 I really like the traditional Ecuadoran clothing that we saw, and Nona and Papa ought to try it. Let me show you what I mean. If you live in a sometimes cool climate, like up here in the Andes mountains, wouldn’t this outfit be both comfortable and attractive to wear? I think so. 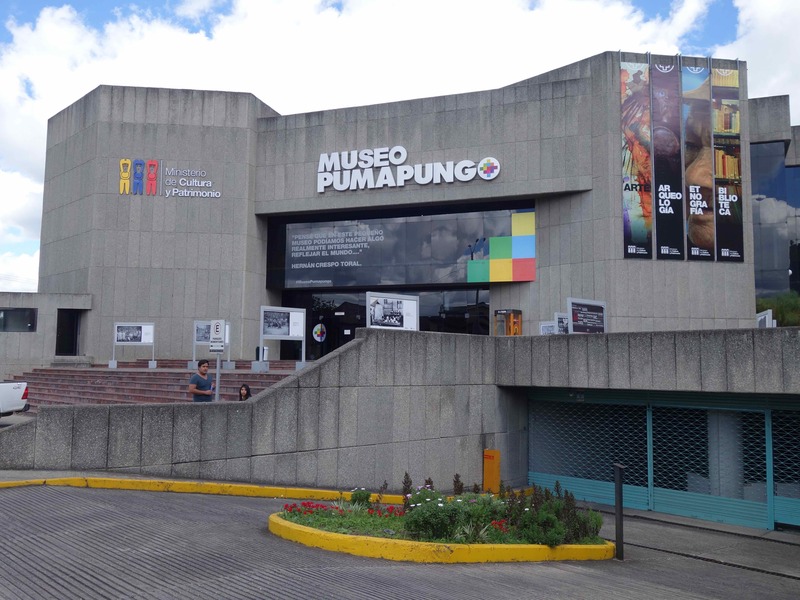 I hope you come down here to Cuenca sometime, and, if you do, be sure to stop at the Pumapungo Museum. You can’t miss it. Here’s what it looks like. This is the front of the museum, where you enter. 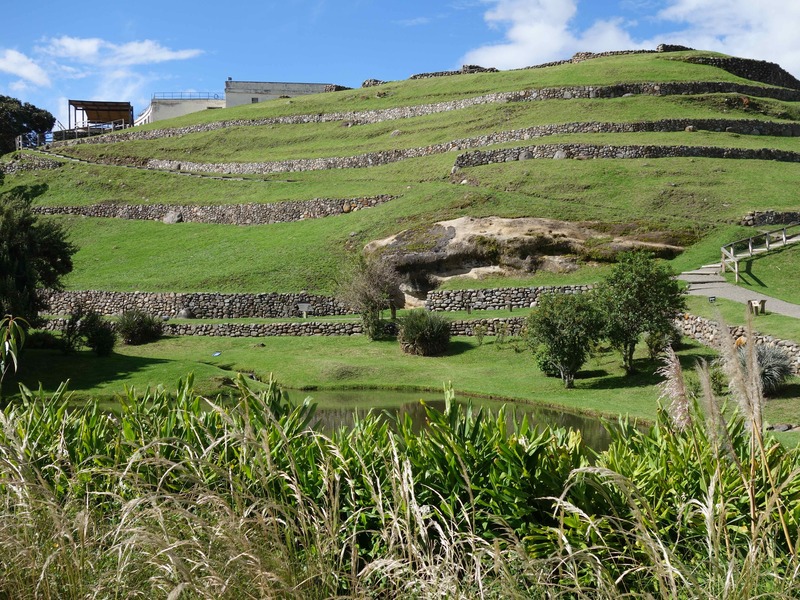 Also, in back of the museum are Inca ruins that you can wander around. 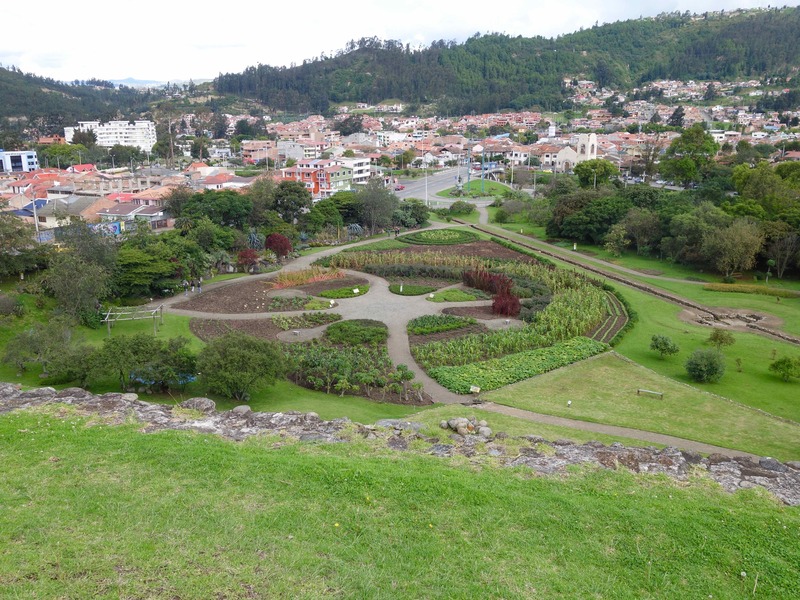 Nona, Papa, and I like to wander around the Inca ruins of the Pumapungo park, and, if we get hungry or if we have to duck in from a rainstorm, we like to stop for a Belgian Waffle at the little stand in the park. Nona and Papa like to chat with the owner; he is actually from Belgium, and he makes the waffles! Who thought we’d get Belgian Waffles in Ecuador? 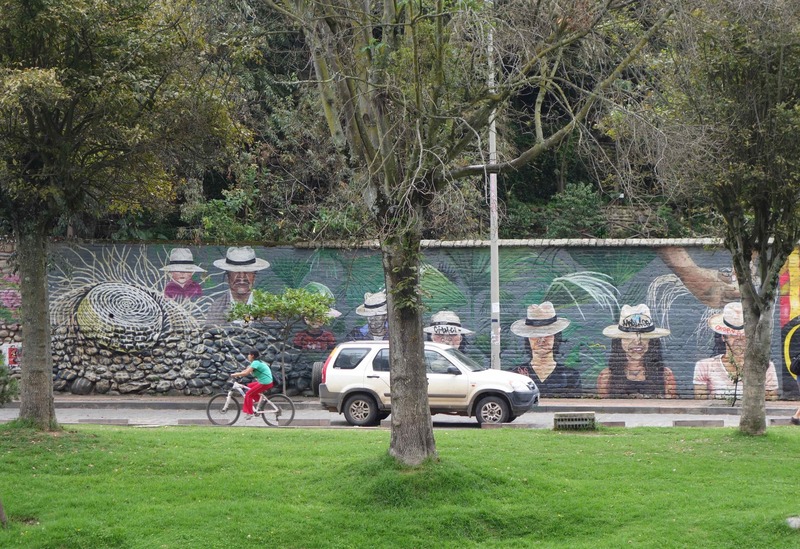 Cuenca has all sorts of pleasant surprises, as well as a gnarly shrunken head or two. But it is safe for you to visit, trust me. Then I heard the snap on Nona’s purse pop. Papa’s big, fat fingers grabbed me, and he snapped me out of the purse. (As usual, Nona had won their argument.) “Oh, no,” I thought, “he’s going to throw me out the window.” You know, Papa likes his sleep, and I was keeping him from sleeping. Maybe I had pushed him too far! To my utter surprise, he took me over to our nice soft hotel room chair, sat down, gently held me up to his face in the palm of his hand, and asked, “Solbit, my dear, what AM I going to do with you?” I rapidly replied, “Papa, whatever you do with me, please, please don’t throw me out of our 10th story hotel room window!” That made him chuckle. Whew, I dodged the proverbial bullet. 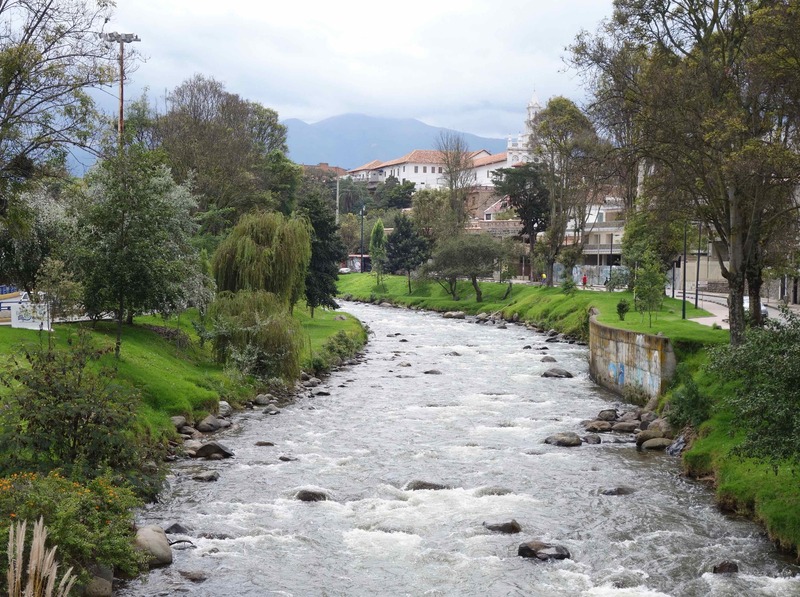 When I woke and got out of Nona’s purse, we were already on a bus going up into the Andes mountains! Wow, we even went so far up that the clouds were beneath us. Imagine that! Next thing I knew, we arrived in Cuenca and Nona and Papa took me for a walk. What a beautiful place! We walked along the Tomebamba River and down to an Inca ruin called Pumapungo. This river runs down to the Amazon River, and it flows all the way to the Atlantic Ocean! Papa was right, of course. Cuenca is a place that I liked right from that first walk. Oh, look at this. “Wait a minute,” I asked, “if those hats are made in Ecuador, why are they called Panama hats?” Nona said it was a long story that she’d tell me later. She says that a lot, I guess because I ask a lot of questions. A few day later, we went to a factory where they make Panama hats, and that’s where an expert on hats explained to me that the hats are hand woven in Ecuador, but, because they were used so much by workers in Panama who were digging the famous Panama Canal, the hats got the name Panama. I still think Ecuador should get the credit. Before our trip to South America, Papa had said that he wanted to buy a Panama hat. I knew we weren’t going to Panama, so I wondered, why does he say that? Well, now, I understand. At the Panama hat workshop or factory, we looked for hats for Papa. I’m pretty sure he will buy one, but he can’t make up his mind which one to get. They come in different styles and prices. 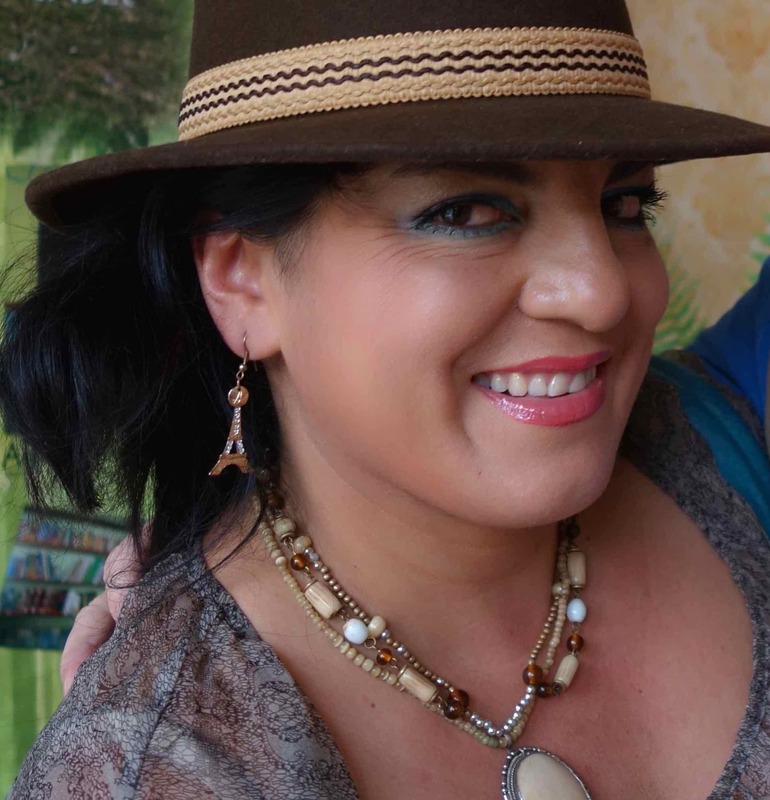 Did you know that Panama hats come in a wide range of quality and might cost anywhere from $20 to $3000 or more? 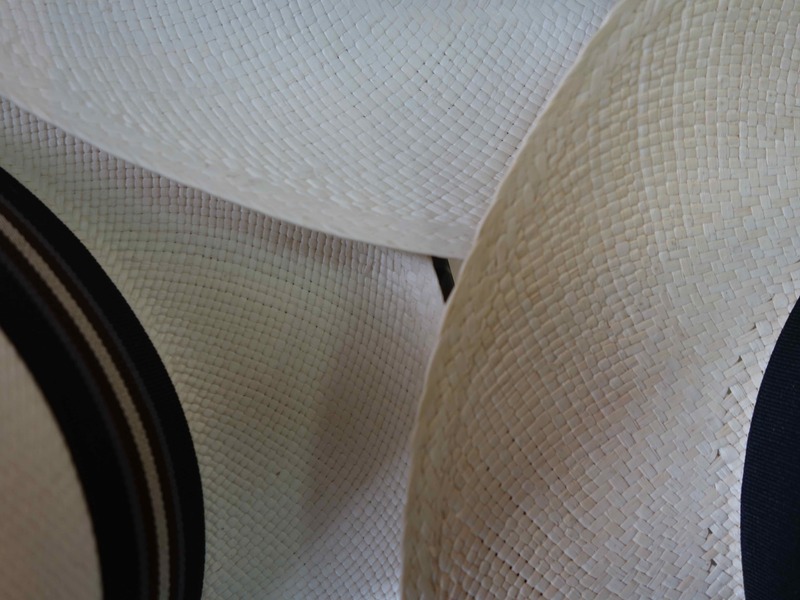 These 3 hats show different quality weaving patters; the smaller and tighter the pattern the higher quality. When we looked at the hats in a museum at the factory, we saw a big beautiful wedding dress. What’s a wedding dress doing in a hat factory? Well, that dress had been hand woven of the same material as the finest Panama hats. If I were a human and not a Jurassic girl, I’d want a wedding dress like that! Sadly, if I put on a beautiful wedding dress like that one, I’d just look silly and make people laugh. Speaking of beautiful things, sunsets often strike me as beautiful. Don’t you agree? Here’s my photo of one of my first sunsets here in Cuenca. I think a sunset can give me as much or more pleasure than a fine painting, and I don’t have to pay to see it. Have you ever noticed that almost everywhere you go in the world, the sunsets can be beautiful, and, no matter who you are, young or old, poor or rich, human or plastic jurassic, everybody gets to enjoy the same sunset for free. I like that.